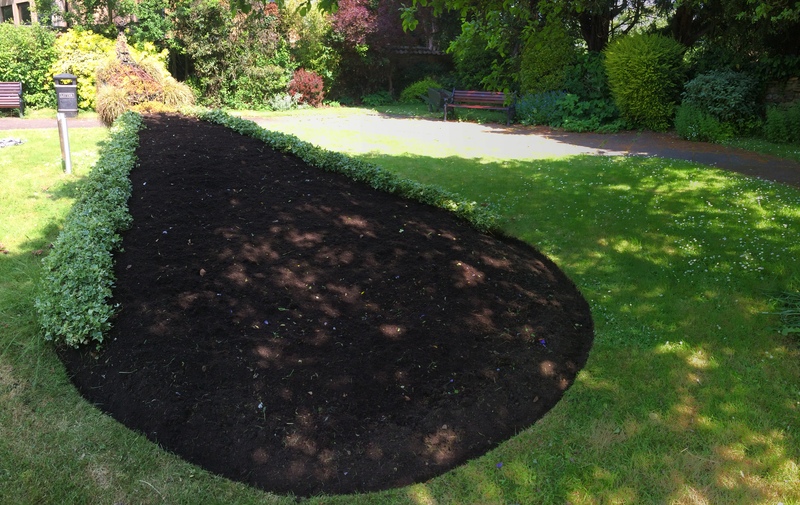 Sunday 10th June 9.30am Prairie and Sensory Beds in front of Library Tidying and edging the area, weeding tools will be useful to tidy paths. No experience need just a trowel. All Welcome. 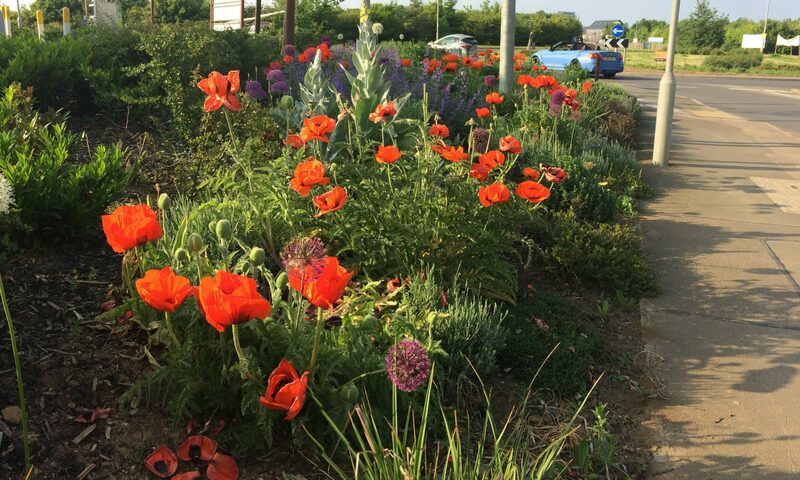 Residents and businesses in Oakham have a wonderful opportunity to showcase their garden and floral displays to the Oakham in bloom Judges. For the Secret Garden competition, you can nominate yourself, a friend or a neighbour. Whatever the size of your garden whether it is large, small a courtyard or a balcony, you are eligible to enter. The Judging will take place, weather permitting, during the first two weeks in August. This is by appointment only when two invited OIB Judges will assess your garden. Be assured this does NOT make your garden an open garden for the public.